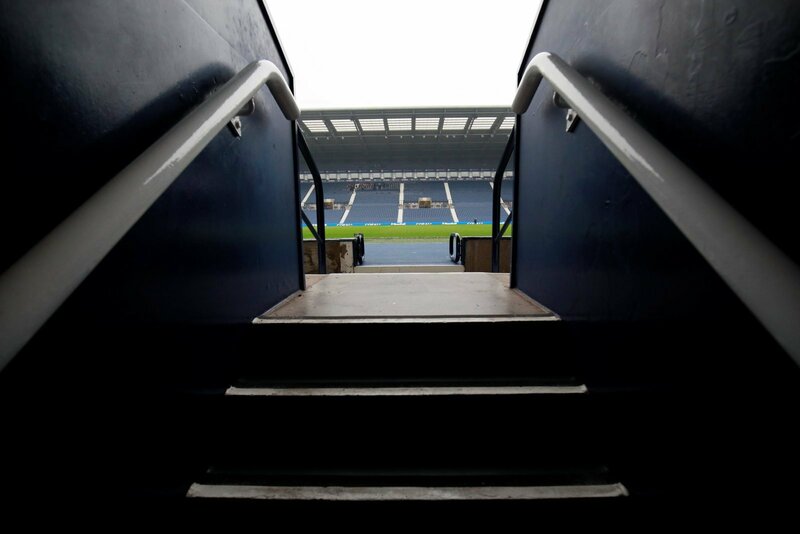 A full complement of midweek Championship action is scheduled over the next two days with one of the fixtures being West Bromwich Albion hosting Nottingham Forest this evening. Darren Moore’s men head into this meeting fourth in the table, hoping to further narrow the gap between the three automatic promotion chasing sides, and will be buoyed after last weekend’s win over Stoke City at the bet365 Stadium. The victory meant the Baggies improved their form slightly and have now won twice in their last six matches, having lost two and drawn twice, also. Forest will be no slouches under new boss Martin O’Neill and also come into the midweek clash on the back of an impressive win over a resurgent Brentford outfit. The Reds remain in ninth place, five points off the play-offs hoping to get the three points to move ever closer to gatecrashing the top-six. Having won three of their last six, that is certainly plausible from O’Neill’s side, but with three defeats, also, inconsistency could rear its head this evening if they are not on the top of the game. Ahead of the midweek round of matches, Sky Sports offered David Prutton the chance once more to predict the outcome of this particular fixture. The EFL presenter said: “I think what we saw from West Brom at the weekend, I think Liam Rosenior called it ‘winning ugly’. “I thought they were better than Stoke, managed to not necessarily dominate, but I just think they were more clinical, which is going to stand them in good stead between now and the end of the season. “They are joint-top goal scorers for a reason because they’ve got fantastic players who know exactly where they are going. David Prutton is gearing towards a decent home win, but I think the game will be closer than his 2-0 scoreline suggests. Forest are finally getting used to O’Neill’s methods, and with the Baggies faltering to a win over Stoke, and heading home for the first time since a 3-2 reverse to Middlesbrough, anything could happen. Such is the unpredictability of the Championship; any guess could turn out to be correct. And I think this one will end 1-1 between the two sides.